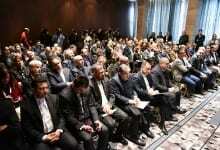 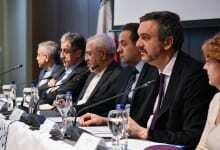 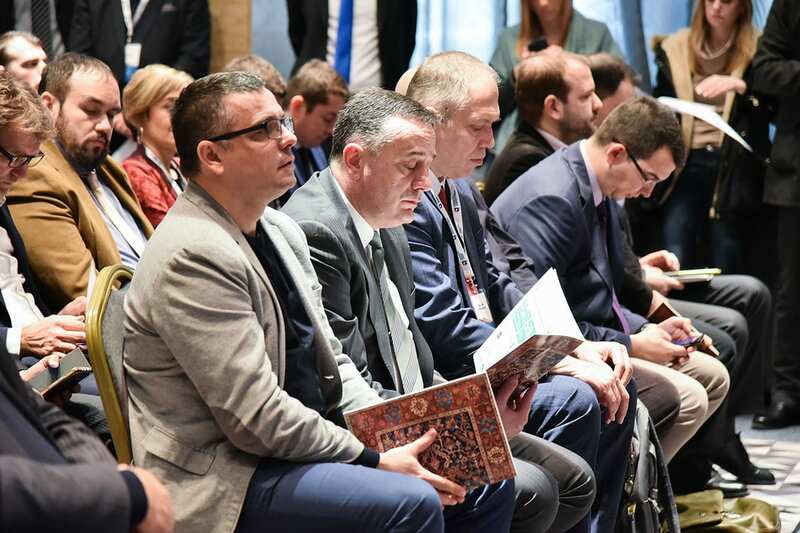 A business forum of Serbian and Iranian businesspeople has begun in Belgrade. 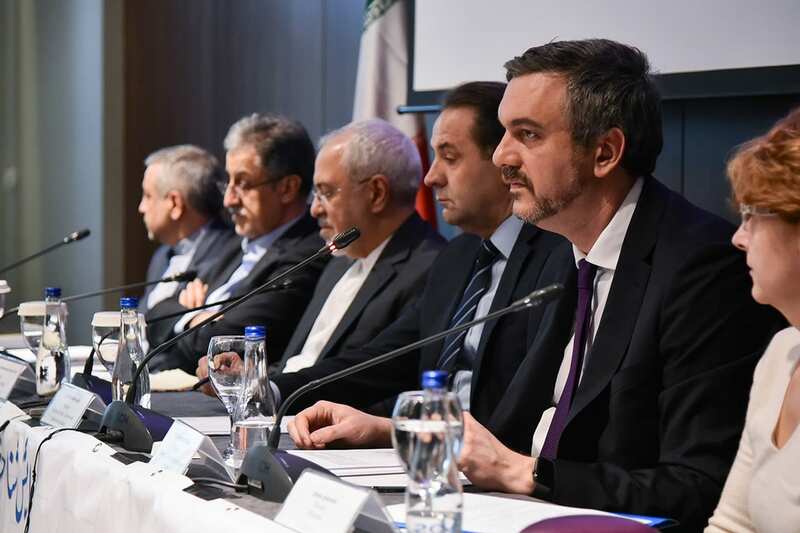 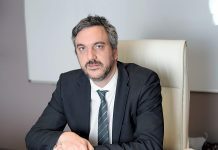 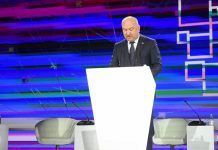 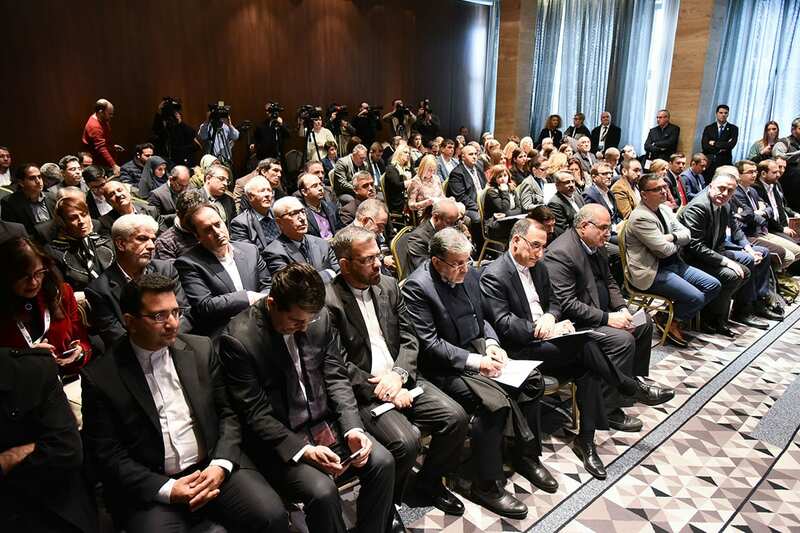 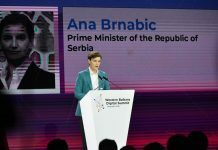 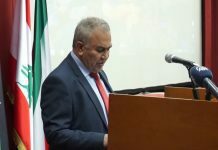 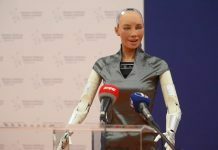 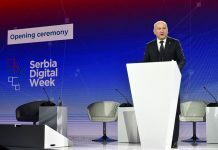 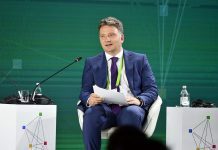 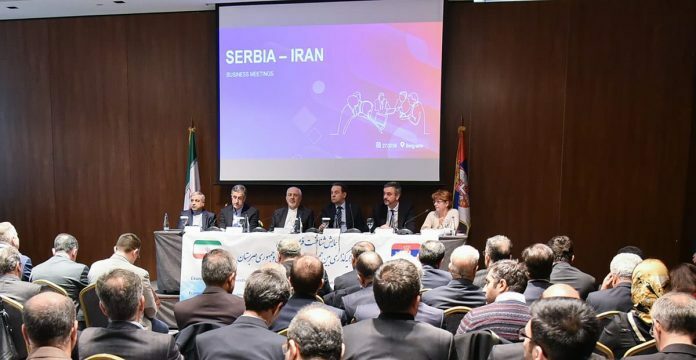 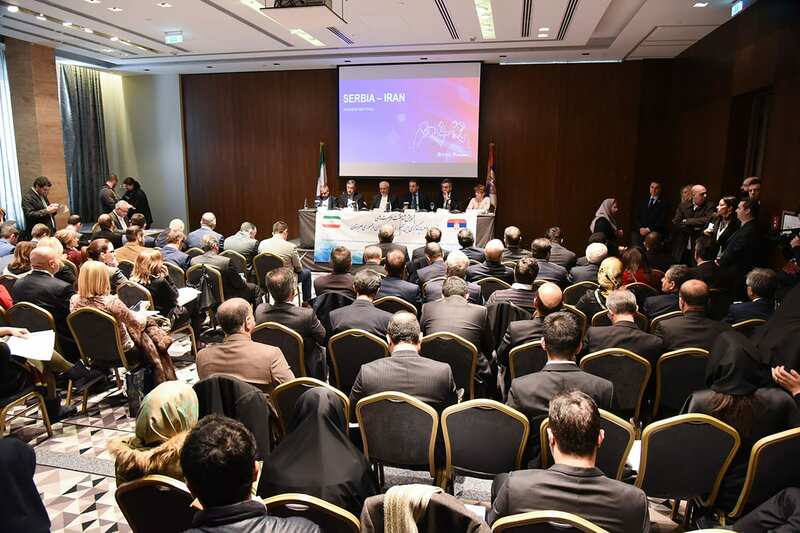 President of the Chamber of Commerce Marko Čadež said at the opening that this marks the opening of a new chapter in the cooperation between Serbia and Iran. 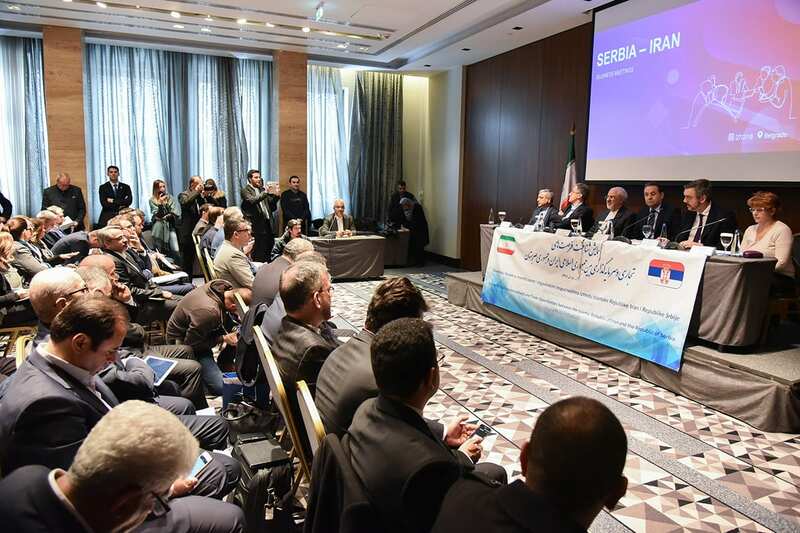 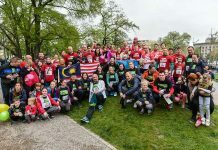 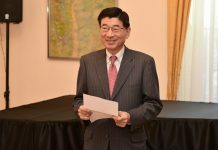 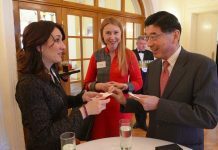 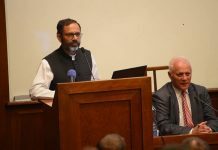 Welcoming guests from Iran, Mr Čadež said that more than 70 businesspeople from almost all sectors of the economy are participating, and expressed his expectation that the meeting will lead to new acquaintances and business deals. The Business Forum at the Metropol Hotel is being attended by Iranian Minister of Foreign Affairs Mohammad Javad Zarif, Minister of Tourism, Trade and Telecommunications of Serbia Rasim Ljajić, Minister of Energy Aleksandar Antić, Minister of Agriculture Branislav Nedimović and Ambassador of the Islamic Republic of Iran to Serbia H.E. 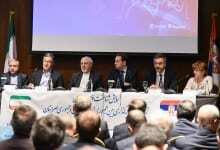 Hossein Molla Abdollahi.